Discussion in 'iPhone and iPad Games' started by mrm83, Apr 30, 2016. This game is alright, but nothing spectacular or new. 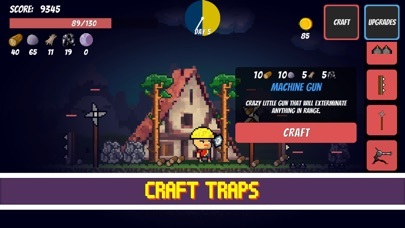 It's essentially wave based survival with a few number of resources, and the IAP allow you to buy items that can boost your character's stats and looks. 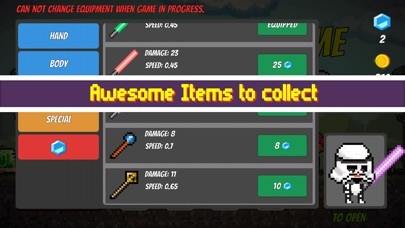 A lot of these items can be earned in the game through the collection of coins which are dropped by monsters, given for the occasional advertisement, and found in the occasionally spawning chest (which can be opened by watching an ad). You can also watch ads to heal yourself when your health gets low, but this is useless in combat because you will have died once the ad finishes. Gameplay consists of day and night cycles. During the day cycle you can wander around and collect resources simply by standing next to a rock or tree to auto-collect. 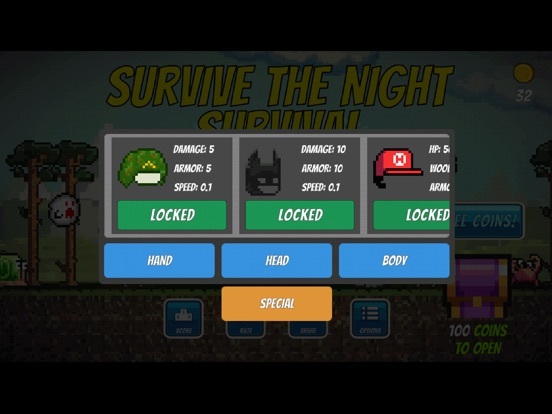 During the night cycles monsters will spawn and attack you, but you can defend yourself by building traps and through combat. It looks like there are "ground" monsters, "air" monsters (flying), and "big" monsters (haven't encountered one yet). Probably won't be playing it much longer though, as it's kind of boring and there are much better games with this style of gameplay. 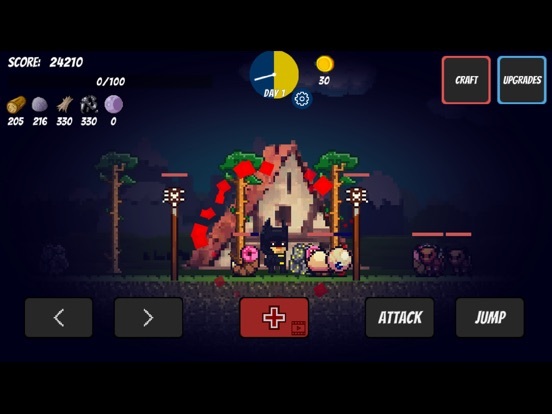 Big monsters is in the upcoming update. The bug with video ads and healing is also being fixed! Lots of goodies in the update! 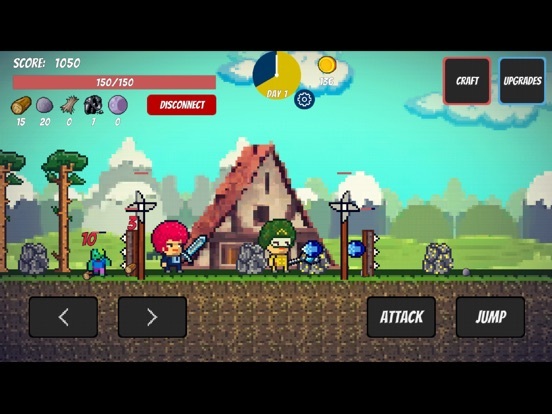 new monsters, weapons, armors, online multiplayer, + MORE! New items, online mulitplayer and more! Version 2.12 will be released in a couple days! 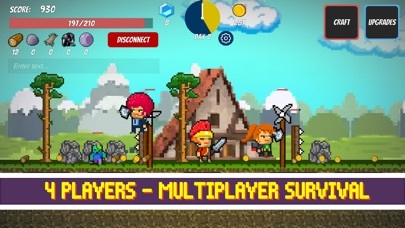 Multiplayer now supports 4 players! Another update with awesome new items to showoff in multiplayer! How can I get special items. I got gold pickaxe, axe and diamond. What about magic potion, magic banana, and hp regen.